Holden Dental CareWelcome To Holden Dental Care! 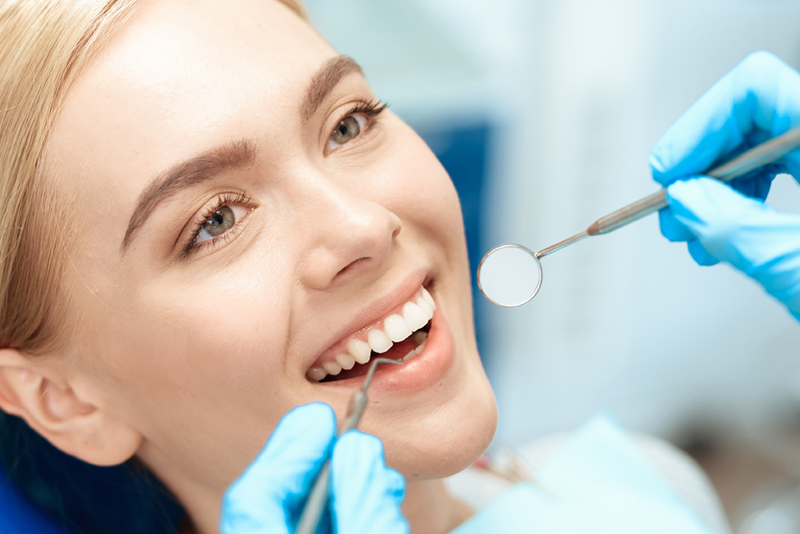 Our cleanings consist of removal of tartar, which has hardened on the teeth over time, along with the sticky plaque that has formed over the teeth. Plaque is a formation of bacteria and it builds up that will eventually cause inflammation. The instruments and technique we use will safely remove this build up. Followed up by polishing that removes stains and further removes anything that may have been missed in the cleaning. Your gums and the bone supporting the teeth will also be checked for any disease. Whether it's routine dental care or custom cosmetic treatment, we offer dentistry for the whole family. Dedicated to making everyone feel at home and welcome. You’re in control in our office.